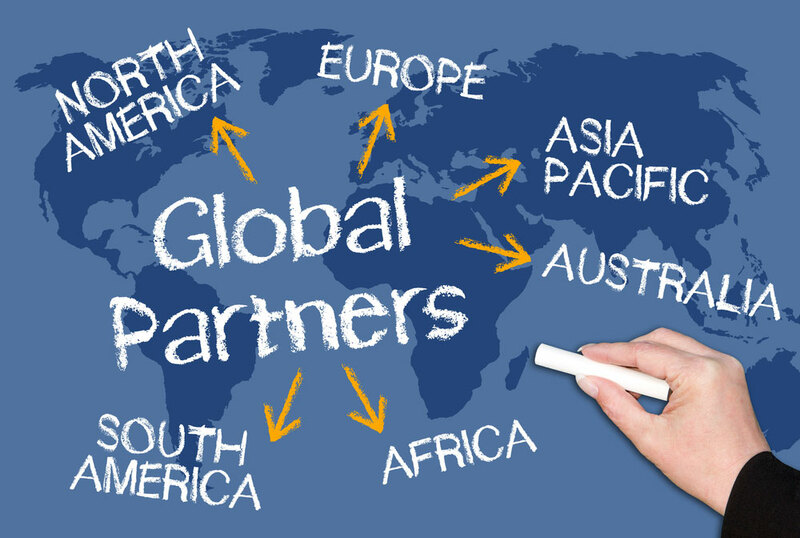 The Globe Italy management consultants support you in planning business mission in Italy or abroad so that during these events you can meet companies that can really become reliable partners for your business. The support of our business consultants, however, begins before the true and real business mission. The business mission we follow, starting from the selection of other Italian companies that take part to the trade mission, afterwards we define in which market and sector operate and take care of all the logistics, from the choice of the location, to movement and translation services, up to the accreditation by authorities and fairs identified for meetings and workshops. Before leaving for a business mission, our consultants also focus on the selection of the companies that you will meet. We are looking for suppliers, distributors or agents that might be interested in working with your company, we contact them and fix meetings during which they can introduce themselves and understand how to collaborate. Globe Italy business consultants organize the business meetings, usually at company location, in Italy or abroad, but it is not so unusual that we support a company to work for a business mission at a trade show or event. Do you want to organize a Business Mission in Italy or abroad to create long-lasting and fruitful partnership? Our marketing and management consultants will help you to plan a successful business trip, they can help you to achieve your goals.